To gain the reader’s interest, the Press Release quickly introduces a scholarly paper that was published by the Chute Institute, titled Provide History of Religion and God. It was placed on an Internet on-line library by the Education Research and Information Center (ERIC), which is sponsored by the Institute of Education Sciences (IES) of the U.S. Department of Education. 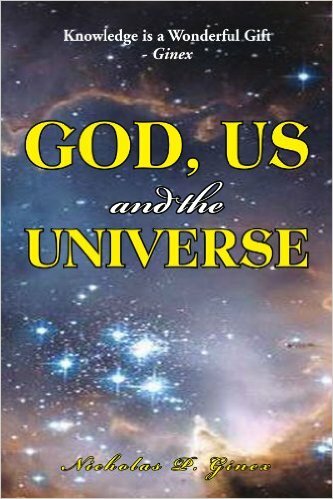 I encourage all people who have had thoughts about how a universal God was conceived and how religions developed in many communities and regions around the world to read the scholarly paper and visit the website Future of God Amen. It introduces you to overviews and reviews of several books that deal with the evolution of religion and one-universal God, the presidency of Barack Obama, and why people around the world need to join together to successfully accomplish an Islamic Reformation. On the renowned Iran Politics Club website you will be able to select many of my articles and gain access to some of my books available as a FREE READ. It is my hope that you find my written works of sufficient value to introduce them to your friends. By circulating ideas and information that offer meaning and direction in our lives we gain the ability to make wise decisions and improve our lives.